What inspires me most about Bermuda are the colours. Every one of my shorts (TABS) is colour matched to something you will find on the island, and there is no shortage of inspiration. 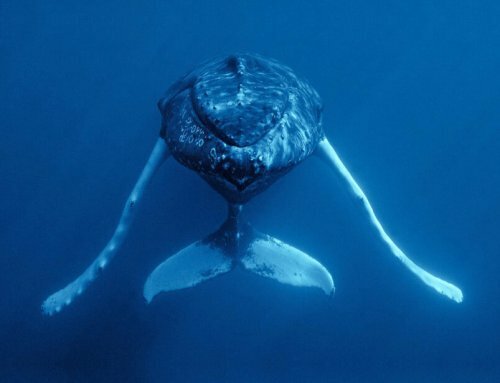 One of the things Bermuda is most famous for (besides Bermuda shorts!) is the Sparkling Turquoise colour of our waters. This month I visited a number of local designers to see how they incorporate this Bermudiful shade into their work. 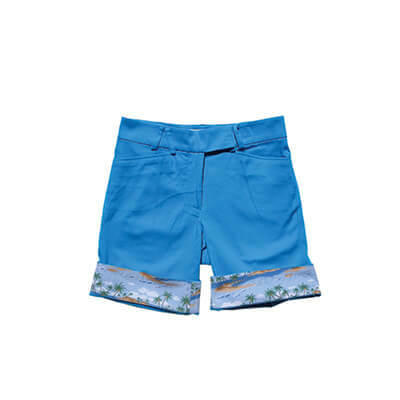 I am the designer behind TABS (The Authentic Bermuda Shorts) and have also been inspired by the colour turquoise. For me, I colour matched the shorts to the queen parrotfish, which are plentiful in our waters. This colour is going to remind you of Bermuda every time you put them on! 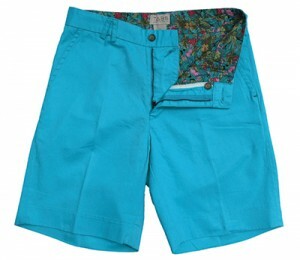 Available in men’s, women’s and swim shorts from www.tabsbermuda.com and A.S. Cooper’s & Sons. I recently found Laura Smith’s AMAZING glass work on Instagram and have been obsessed with her work ever since. It’s stunning and perfectly captures our waters. 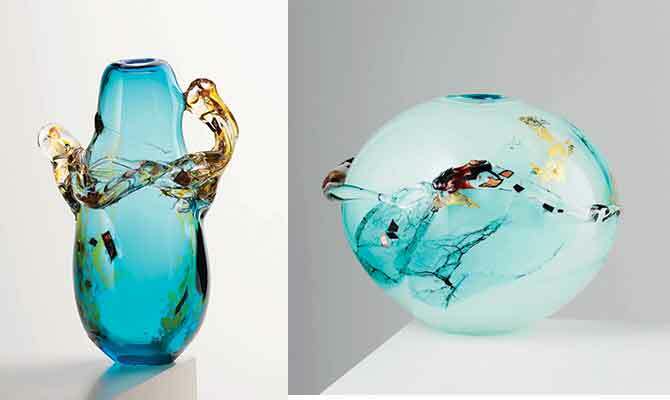 You have to see her work at Masterworks Gallery (which is also a must see) or on www.laurasmithglass.com. Is it too early to ask for a Christmas present? Thanks for reading! 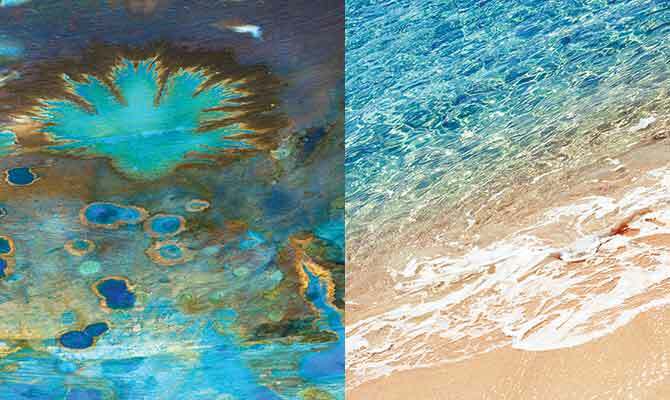 I hope you enjoy your time in Bermuda and get a chance to see the island from the water, the colour really is spectacular.